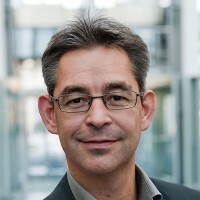 5G NR testing - are you ready for the 5G challenges? The next major step in mobile communications beyond LTE (4G) sets challenging requirements. Your 5G NR test and measurement challenges – from components and chipsets to assembled user devices and base stations – are our motivation to provide innovative solutions for your success. Bring your products to market more quickly and reliably with the Rohde & Schwarz 5G test solutions. As a world market and technology leader in all areas of RF and microwave test and measurement equipment, we support the entire mobile technology lifecycle for performing measurements in the lab, in production and in the field. For more detailed information, see our flyer "Test solutions for 5G"
Much higher bandwidth allocations in the mmWave range, massive MIMO and over-the-air testing. Ensuring proper functionality, long battery lifetimes and security of your IoT device. Developing tailor-made communications interfaces with improved latency, reliability and security. Is 5G NR just another generation of mobile communications technologies or something revolutionary? Preregister for our new 5G New Radio digital book to get a comprehensive answer to this question. Gain insights into the fundamentals, procedures and testing aspects of 5G NR. At Rohde & Schwarz, we have enabled our customers to develop and optimize their products all the way from 2G, the first digital generation, to today's commercialized 4G networks. We support them during the ongoing transition to 5G with our extensive RF knowledge in the mmWave spectrum and industry-leading expertise in over-the-air antenna performance and radiocommunications testing. We are looking forward to turning 5G NR into reality with our customers. 5G will change our lives and the way we communicate. New services and applications that we can only currently dream of will become possible. The underlying technologies and technical solutions are challenging and require thorough testing. Rohde & Schwarz is a one-stop shop for 5G NR testing – from signal generation and signal analysis to over-the-air testing for measurements in the lab, in production and in the field..
With 5G, the traditional hunt for higher data rates is facing new verticals that call for ultra-reliable communications with the lowest possible latencies. At Rohde & Schwarz, we help our customers understand the fundamentals of this new technology and the challenges it brings for testing. Our goal is to continue to be a valuable partner for our customers by providing expertise and solutions that meet specific test requirements. Curious about how to reduce the chamber size for your OTA testing? Register and get your free over-the-air (OTA) testing fundamentals poster. Are you interested in having an overview of the latest 5G NR specification in line with 3GPP Release 15? Sign up and get your free poster by mail. Get insights into the latest cellular, wireless connectivty, IoT and GNSS specifications, including 5G, LTE and Wi-Fi. Sign up and get your free poster by mail. 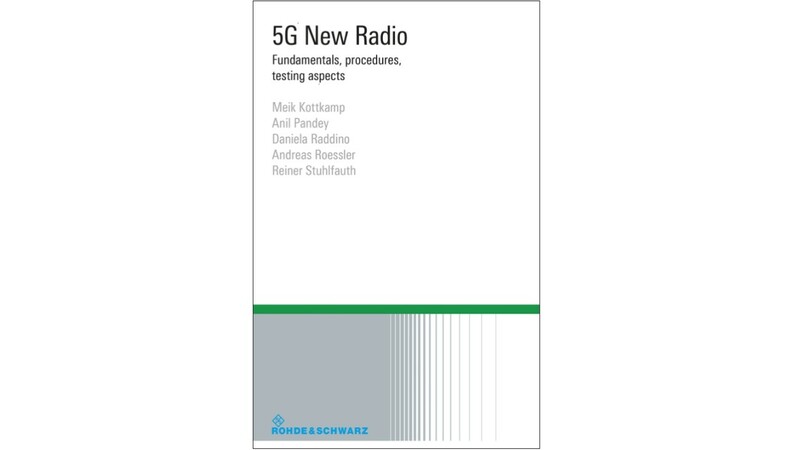 Latest 5G NR specifications, upcoming test challenges and leading test solutions. Everything about 5G and innovative test solutions to tackle your 5G challenges. Details on the 5G specification, related test challenges and practical solutions.